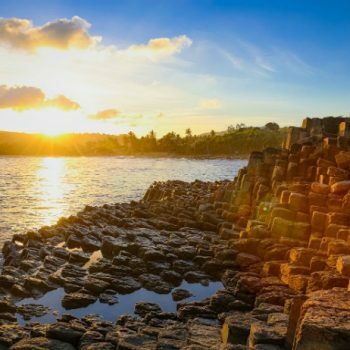 It’s only 27 kilometers apart from Tuy Hoa – Phu Yen to the north but Mai Nha Islet still remains its untouched beauty and is an ideal destination for wanderlusts or adventurers in the summer. Mai Nha Islet is compared as the Robinson island. 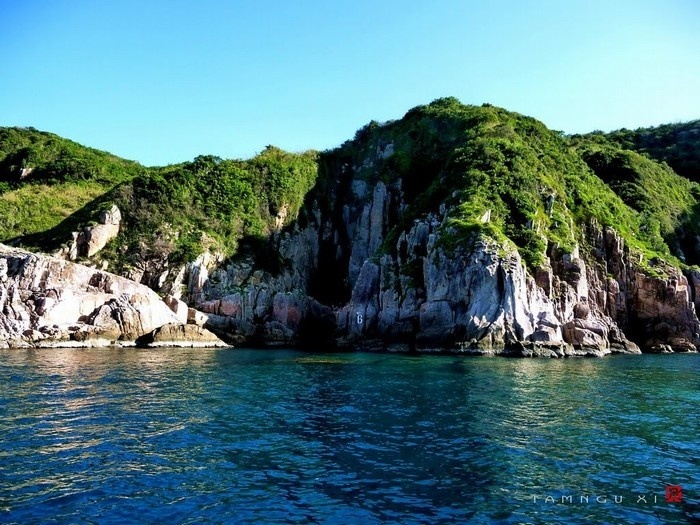 It is located in An Hai Commune, Tuy An District, Phu Yen Province. 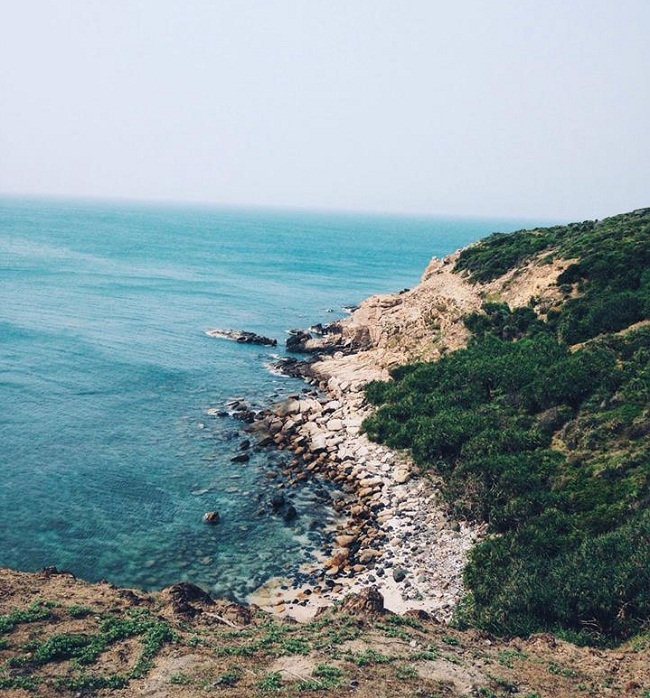 Even though it is not so far away from mainland but it is certainly an interesting destination to explore a deserted scenery that not many people know about. 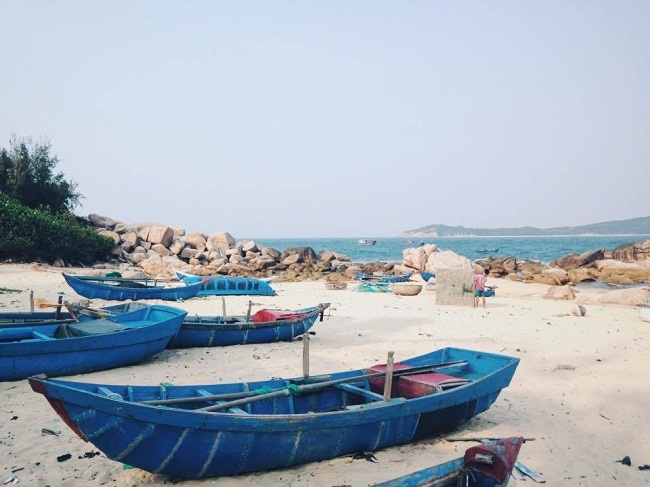 Perfect time for a trip to Mai Nha Islet is from March to August annually because the sea and the sky is quite calm at this time. 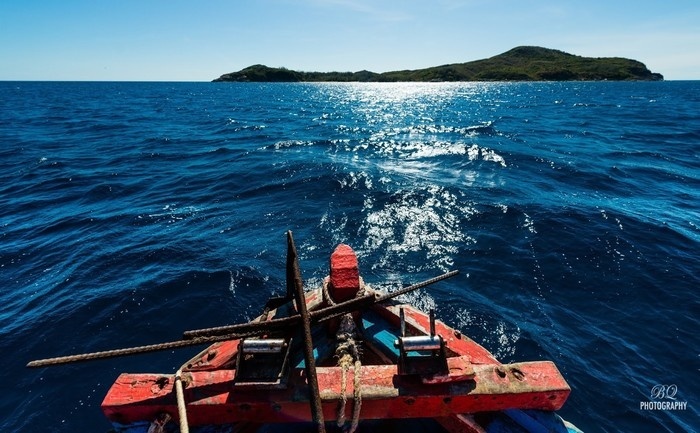 Travel there by a local’s boat for about 20 minutes, you can land on the islet. The price is 500,000 VND for a return ticket between the islet and the mainland. If depart from the fish wharf of An Hai Commune, you can save more time and money than from the fish wharf of An Ninh Dong Commune. 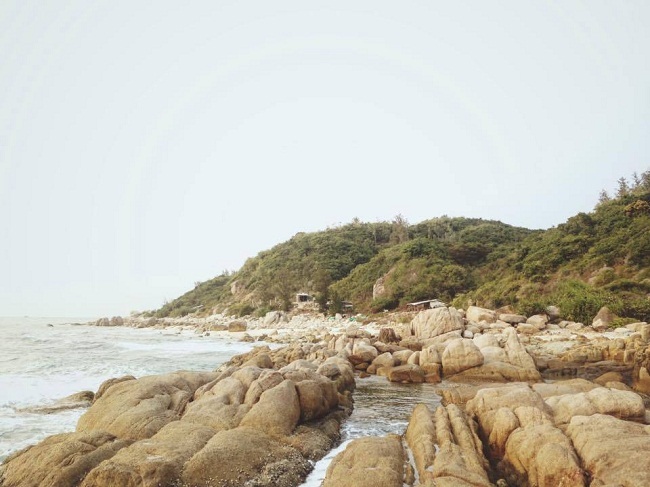 Visiting Mai Nha Islet, you will be surprised and overwhelmed in front of the pristine and fanciful beauty and the mountain range covered with green trees and green moss of the time, especially not so many people there. There are no touristic services on the islet, no electricity, no hostels or rare fresh water. Like in your own little world, you freely cook, make the menu and plan for discovery. And of course, you’d better prepare carefully food, snacks, beverages, especially fresh water, tents and other personal properties when you want to camp here. 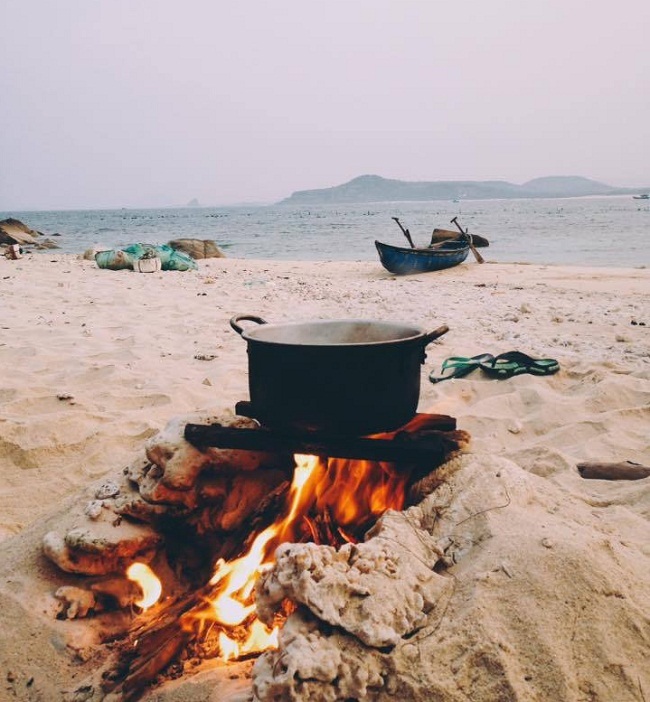 Tourists can experience cooking by makeshift cooking stove designed right on the beach. There are only few houses and few friendly, hospital and the most kindest fishermen on the islet. 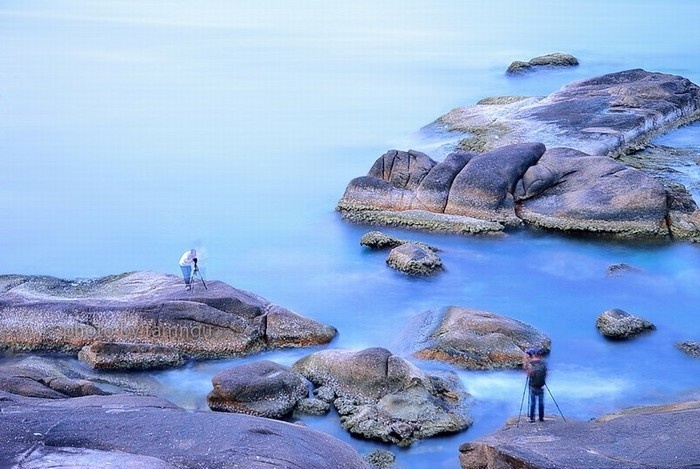 Challenge yourself by fishing on the edge of the rock is a also a must-do experience you should have when visiting Mai Nha islet.